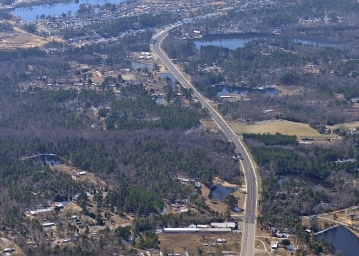 The section of SC 602 that was included in this project is approximately five miles in length. 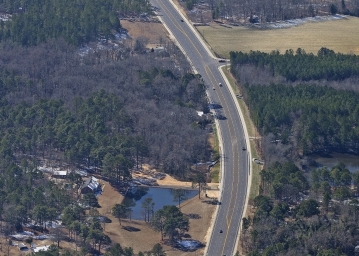 ICE was selected to provide construction management services including providing a fulltime resident project engineer, a team of inspectors and a full-time project clerk for this project that consisted of widening the existing two-lane roadway section with open ditches to a five-lane roadway with curb and gutter, sidewalk, bike lanes and a closed drainage system. 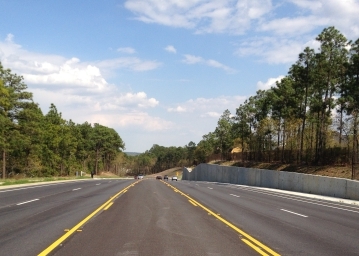 The work also included improvements to the numerous side roads that intersect with Platt Springs Road. A significant realignment was made at a 5-way signalized intersection to improve the efficiency and safety. 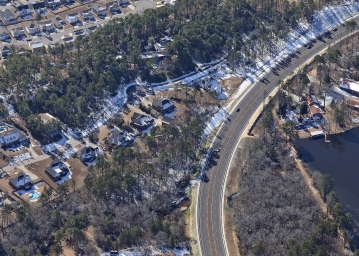 Portions of the project were located in environmentally sensitive areas and ICE was responsible for ensuring that the contractor’s work complied with the permits and regulations. An existing 3-barrel box culvert was replaced, as well as the extension and/or replacement of several other pipe culverts in live streams. 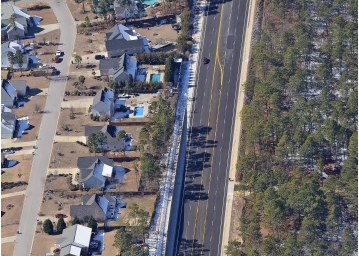 ICE provided all quality control material sampling and field testing as necessary to ensure the contractor builds the project in accordance with the plans, specifications, and contract documents. 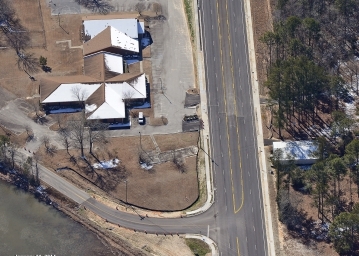 ICE also coordinated all utility relocations, performed survey verification, and was responsible for compiling the record drawings and project close-out.